Freeman is the leading global partner for integrated experiential marketing solutions for live engagements including expositions, conventions, corporate events and exhibits. 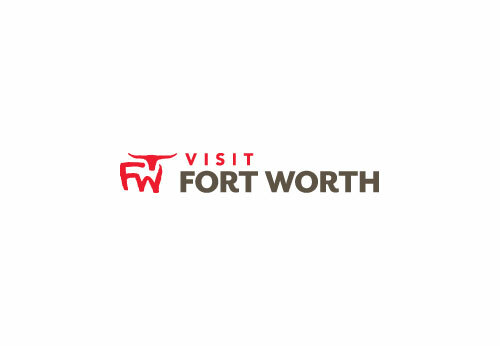 Headquartered in Dallas, with over 70 offices in North America and the U.K., Freeman produces more than 4,300 expositions annually, including 135 of the 250 largest U.S. trade shows, and 11,000 other events worldwide. Customer-driven and family-owned, Freeman offers a total package of solutions, with a scope of products and services that are unmatched. Freeman has received numerous trade show industry awards for excellence in leadership, creative design, community service, innovation and customer-driven partnerships. AVW-TELAV supports the power of face-to-face marketing by providing full-service audio visual rental resources for corporate events, exhibit programs, trade shows and conventions of all sizes. But AVW-TELAV is much more than an AV rental company; think of us as a technologically-innovative, equipment-savvy extension of your business- better yet, an invested presentation partner because your success is our success. AVW-TELAV also offers you design/build solutions coupled with cutting-edge communication tools at your place of business with system design and integration for permanent audio visual and videoconferencing installations.